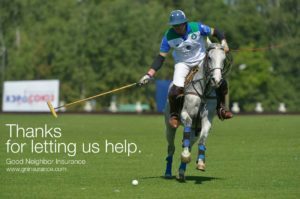 Intercollegiate and Interscholastic Athletics with the Diplomat International travel medical insurance is one of our top international travel insurance options here at Good Neighbor Insurance for those wanting coverage for school sports. 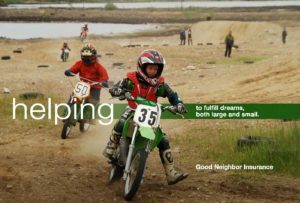 Good Neighbor Insurance highly recommends this added intercollegiate and interscholastic athletics rider (option to add to your medical and evacuation medical cover) if you are traveling outside the U.S.
Below is more information on this great intercollegiate and interscholastic sports coverage you may add to your travel medical insurance policy with Diplomat International. To get the most up-to-date information and brochure, please go to our web page at https://www.gninsurance.com/diplomat-international-travel-medical-insurance. Intercollegiate or Interscholastic Athletics; Club Sports; or Organized Amateur Sports – Under this coverage, covered expenses under the medical maximum are limited to $20,000. Below are athletic sports and hazardous activities that are covered but are not intercollegiate or interscholastic athletics (club sports, organized amateur sports) – Under this coverage, covered expenses are payable to the policy maximums.